Wikileaks has released new information on the CIA’s hacking programs. MOSCOW(Sputnik) – The WikiLeaks whistleblowing platform released Thursday new documents from the Vault 7 series, which contain information on the CIA Angelfire tool, used to load and execute implants targeting computers using Microsoft Windows operating systems. “Today, August 31st 2017, WikiLeaks publishes documents from the Angelfire project of the CIA. Angelfire is an implant comprised of five components: Solartime, Wolfcreek, Keystone (previously MagicWand), BadMFS, and the Windows Transitory File system,” the statement on the organization’s website said. The CIA reportedly uses the tool to load and execute malicious user applications on target computers running on the Microsoft Windows operating system. One of tool’s components modifies the boot sector, allowing the implants to be downloaded simultaneously with Windows’ boot time device drivers. Loaded implants never touch the file system, so it is rather difficult to track the process. WikiLeaks released the first batch from the Vault 7 project in March, containing a total of 8,761 documents. The latest release, dedicated to a CIA project allowing for the secret collection of biometric data from US liaison services, took place on August 24. 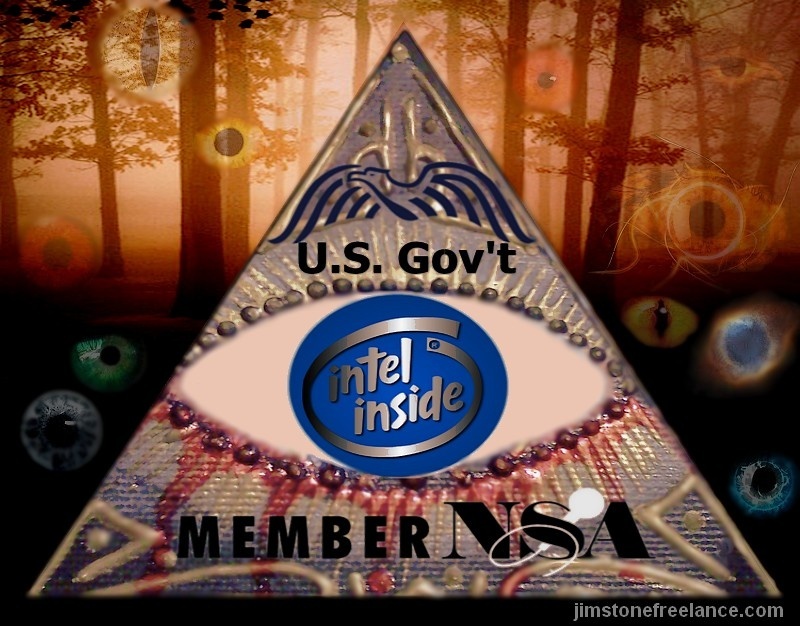 Can’t wait for Wikileaks exposing the manner the ME (management engine sub-processor present in each Intel processor and active even before booting) has been exploited as a backdoor by the NSA. The degree of cyper espionage conducted by the United States makes Russia look like an angel…. ‘When you point an accusing finger, there are three pointing back at you.’ This is the elite’s modus operandi from beginning to end and has been for a long time. It works for them almost every time, so far, at least. An acquaintance told me this some years ago; he had grown up around British political VIPs. Hope Kaspersky finds and hits it for sixes ….